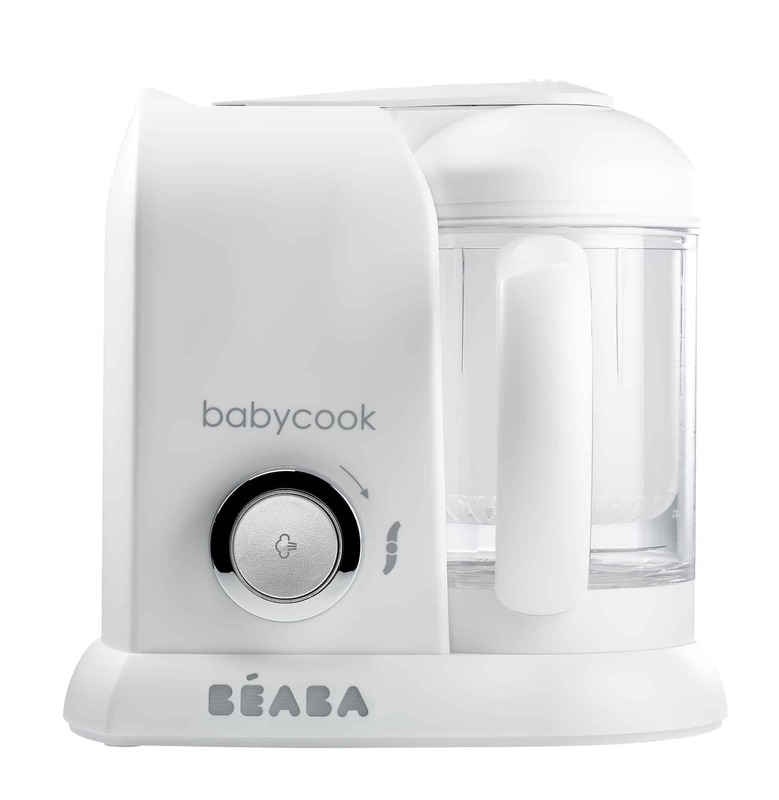 Giving your baby the healthiest start to life begins with feeding baby only the freshest and most nutritious foods. 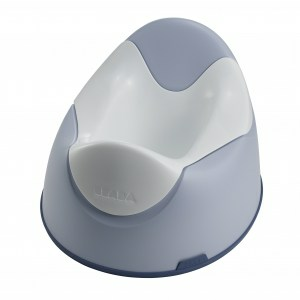 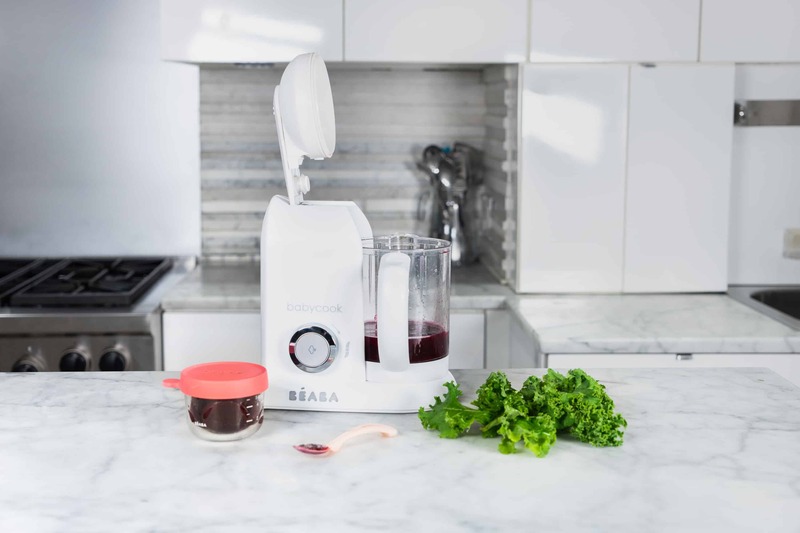 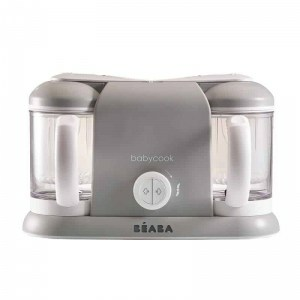 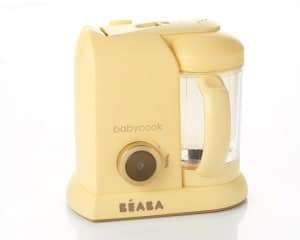 BÉABA Babycook® is a baby food cooker machine that helps caregivers make meals that you can feel good about giving baby. 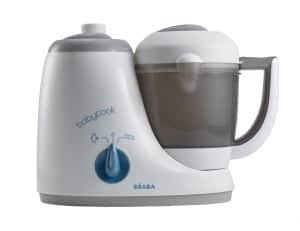 Steam cooking allows food to retain the nutrients that are eliminated through other cooking methods – this baby cooker steams meals in fifteen minutes or less. 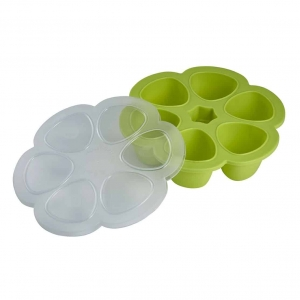 Use the included recipe guide to cook veggies, fruits, meats and more! 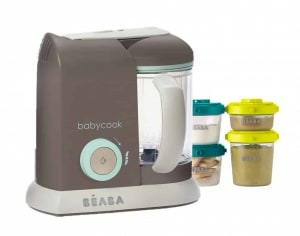 BÉABA’s mission is to help parents everywhere with creative solutions that make meals and other activities easier.